With more than 300 rabbits that came through the wonderland, we have learned how to keep our rabbits’ healthy and happy every day. We hope to share with everyone our recommended guideline on caring for our rabbits. 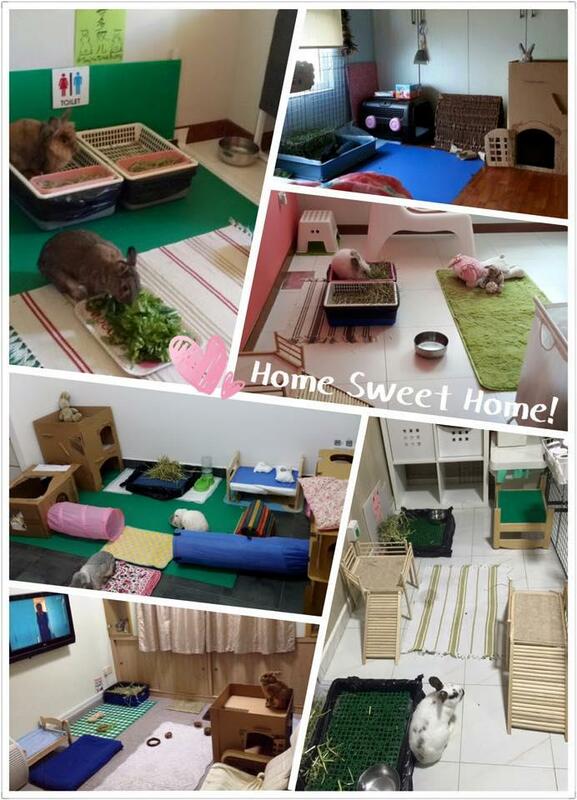 We hope all our adopters will review this guide carefully and be well-prepared for their rabbit/s. We also hope that prospective rabbit owners have a better understanding of the care required by our rabbits and make a wise decision before acquiring them as a pet.